You'll be the hero with your friends and co-workers! Take a look at all the options we have to offer. The Open Air Photo Booth is the most exciting party option around. Your guests will love taking candid action shots. Our compact, sleek, ultramodern photo booth fits easily into the landscape of your event. Wait until you see the amazing photos you and your friends will take. Your guests will love this unique and fun option. Our newest entertainment option for all of your interactive parties and events. Carnival games will add hours of entertainment to your next event. Adds interactive fun. Perfect for kids and adults alike. Give your next event some added flair with our newest addition of party rentals. 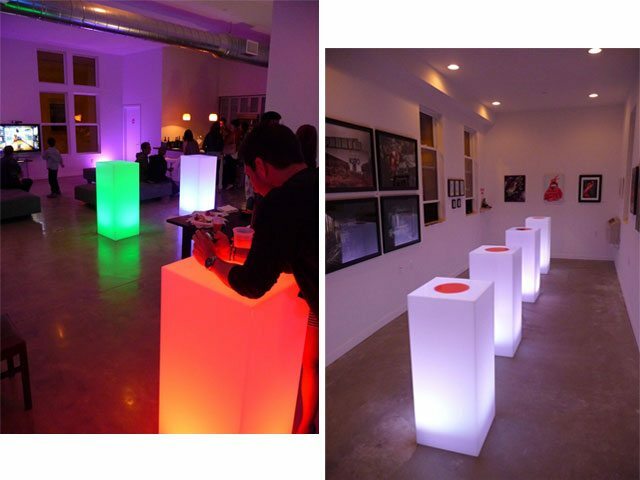 These acrylic tables light up your room with color helping to set the atmosphere for your party. The results are amazing and your guests will be impressed. 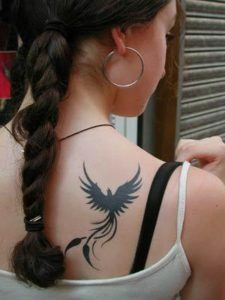 Airbrush Tattoos offer a fun and unique addition to most any event. Guests will have a blast trying these temporary tattoos that last up to 7 days. With over 100 stencils to choose from and the option to have your own templates made, you are sure to have a great time. This unique rental is great for many events where cost is a concern. 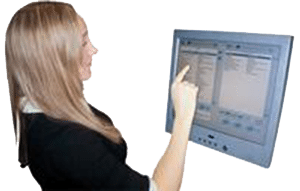 A touch screen allows you to program your own music on the fly or let it run automatically. Contains thousands of pre-loaded songs, can play a CD. It even has a microphone for announcements. Songs are mixed for dancing. 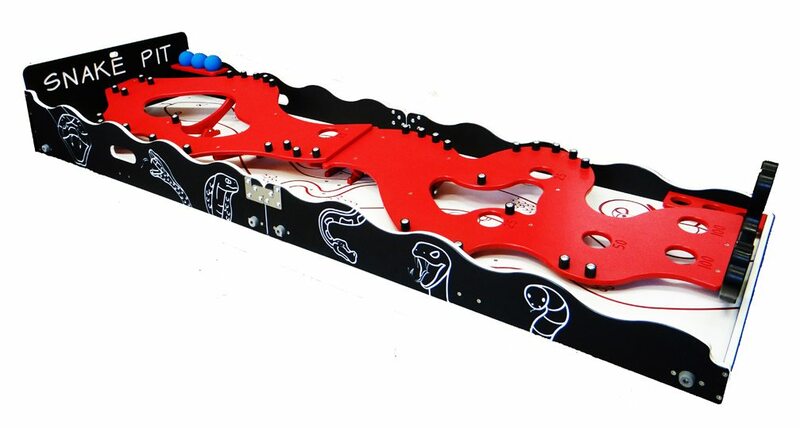 It’s easy, fun and very cost effective. 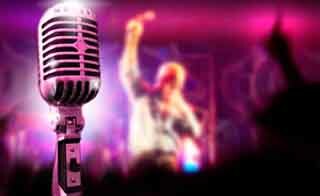 Rent our stand alone karaoke system for your next party. It's easy to use and with over 500 songs to choose from there is something for everyone. Let the performers in your group show their true talent. MCs are available if your event needs a more professional presentation. You can even host your own 'American Idol' event.